This is part of a back to school crafts and school supply guides blog hop be sure to check out all the great ideas at the bottom of this post! There is something comfortable and satisfying about getting ready to go back to school. It is a ritual that parents once did themselves and now they pass on their traditions to the next generation. 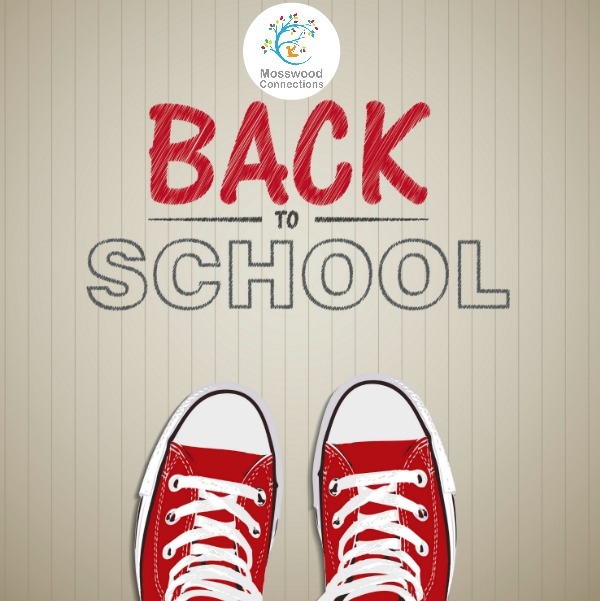 I know what I like about getting ready to go back to school; I love the fresh school supplies and new clothes but I was curious as to what the children would say they like about going back to school. The answer that I got was they like getting new clothes and they love seeing their friends again. Excellent answers, aren’t they? As an adult, someone who works with children with special needs, I am going to add that preparing your child for school will also make the whole process easier. 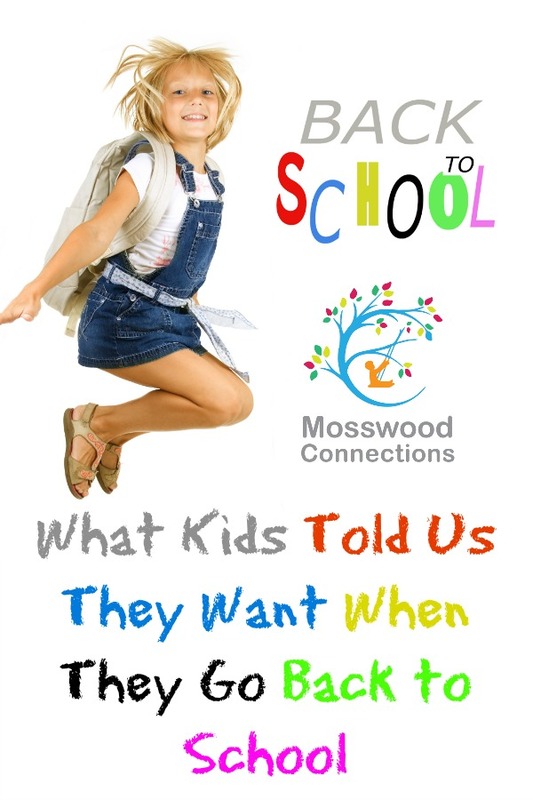 You will want to read our Tips to Prepare Your Child for School from preschool to college. My daughter is older, her “back to school” this year is a graduate school so I asked my partner’s son, L, what back to school shopping activities he could suggest and he came up with some brilliant ideas. For younger children, you can turn the shopping trip into a scavenger hunt. Pick a color and have them find clothes of the same color. L over C’s has a printable School Supply Scavenger Hunt. Go online and find pictures of the clothes that you will buy and then have the children help find the clothes in the store. For older children, give them a budget and have them figure out what they can buy with their money. L used to do this for fun. My young friend, L, is starting middle school this year so I asked him if he was nervous. He said, “No, I’m not nervous because some of my friends will be going to the same school but I would like to get to know the other students better.” He came up with a fantastic first day of school activity and his mom and I remembered some others. Get Together With the Kids You Know: Before school starts, if you know who some of your child’s classmates will be, arrange a get-together. If your school has an open campus that would be a good place to meet for a picnic. Whose Shoe? This is a game for small groups or you can do 5 children at a time. Have them take off their shoes and put them in a box. Then take each pair of shoes out of the box and have the kids guess who the shoes belong to. Why do they think each person would choose that shoe? This is a good activity for preschool and kindergarten. Mystery Friend: Tell the kids that they are in Spy School and their job is to observe and notice things about their mystery friend. Secretly tell each child who their mystery friend is and that it’s their job to find out as much as they can about their new friend. Encourage them to keep the secret. You can download a printable for this game from our Be a Social Spy activity. After a few days have the children share the results of their spy work. This can be done at home, too. Play Getting to Know You Balloon Game: Have the kids sit in a circle. Bring out a large balloon or beach ball. Have the kids throw it around the circle to each other. The person who catches the balloon has to share one thing about themselves. You can play this at home by changing the game to when the child catches the balloon they need to say one thing that they noticed about their class. Play Student Bingo: Minds in Bloom has some free getting to know you bingo games. This game is easy to do at home and you can learn something about your child’s classmates at the same time. If you are the youngest of all the children in your family, turn in circles. If you own a pet, raise your hand. If you like Mine Craft jump up and down. If you like to play soccer walk to the door. If you can speak another language stand on one foot. L’s idea was to make a compliment chain. He meant a verbal chain of compliments but I decided to take him literally and we made a chain of compliments. 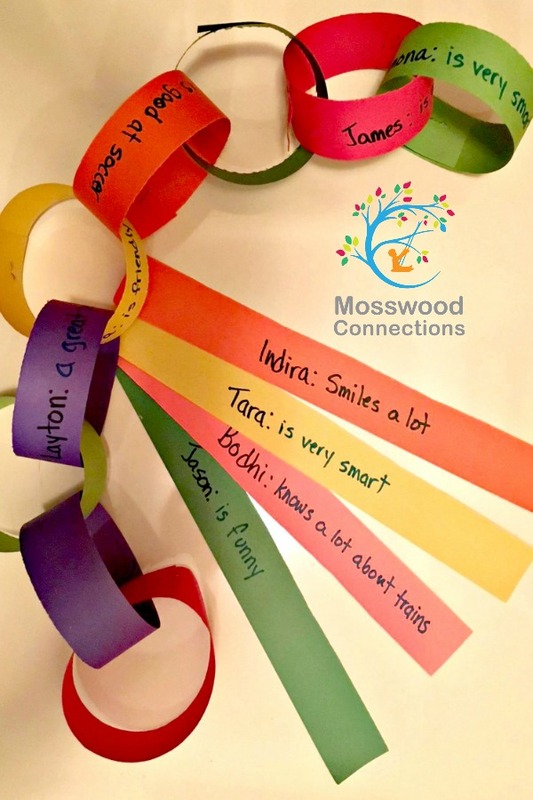 Write each child’s name on one of the links and then have another child write a compliment next to their name. If you have a list of classmates you can make this at home and add to it as your child gets to know their classmates. If you can add pictures of their friends it turns into a wonderful visual social skills activity for children on the autism spectrum. We hope your child has a smooth start to school, wearing their spiffy new clothes and hanging out with their new friends. Oh, and be sure to take some First Day of School photos!